Voting at the polls can present unique challenges to Iowans with disabilities, including military veterans. 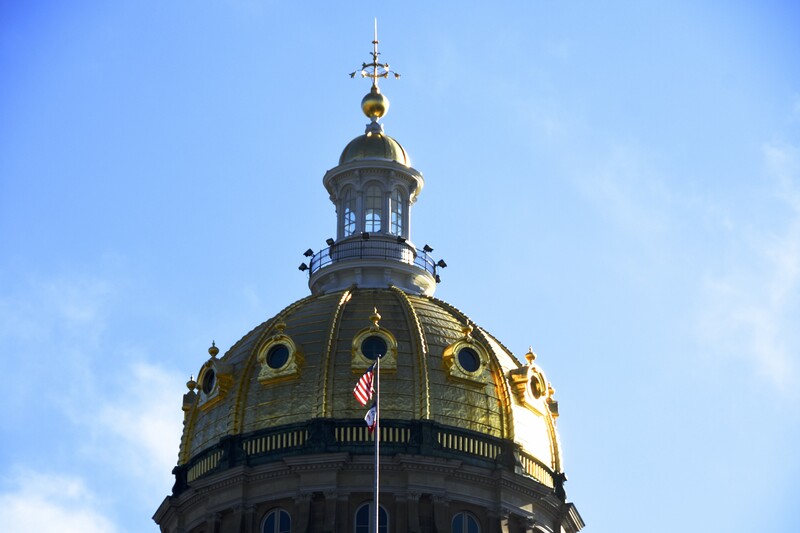 Iowa is one of the nation’s leaders in voting accessibility. 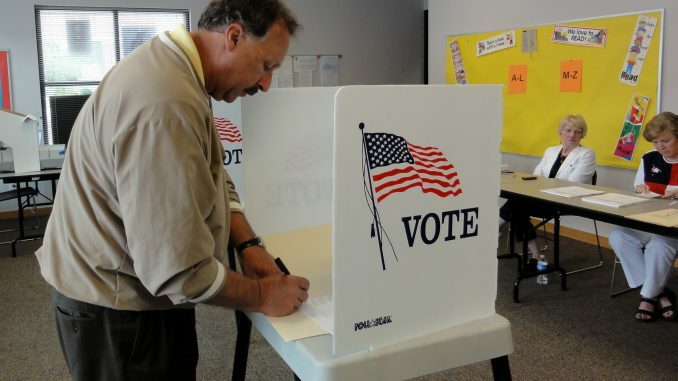 We want to make sure all Iowans are fully able to exercise their right to vote. If you or someone you know needs special assistance to vote, you have the right to an accessible voting location, to accessible voting equipment and to receive assistance in casting your ballot. Get full details from the Iowa Secretary of State at www.sos.iowa.gov/disabilities. Those with vision impairment can call 888-SOS-VOTE (888-767-8683) or e-mail support@sos.iowa.gov to receive accessible information and services.